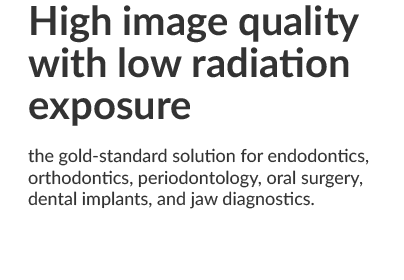 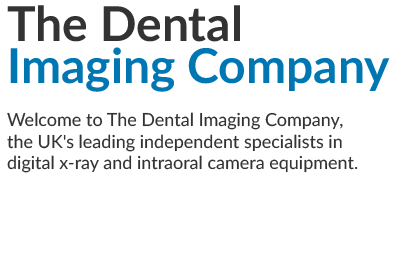 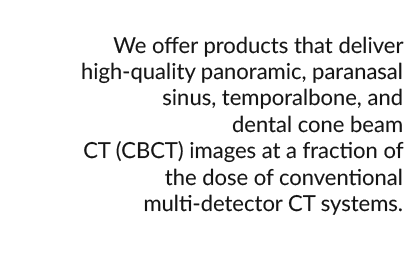 The Dental Imaging Company, the UK's leading independent specialists in digital x-ray and intraoral camera equipment. 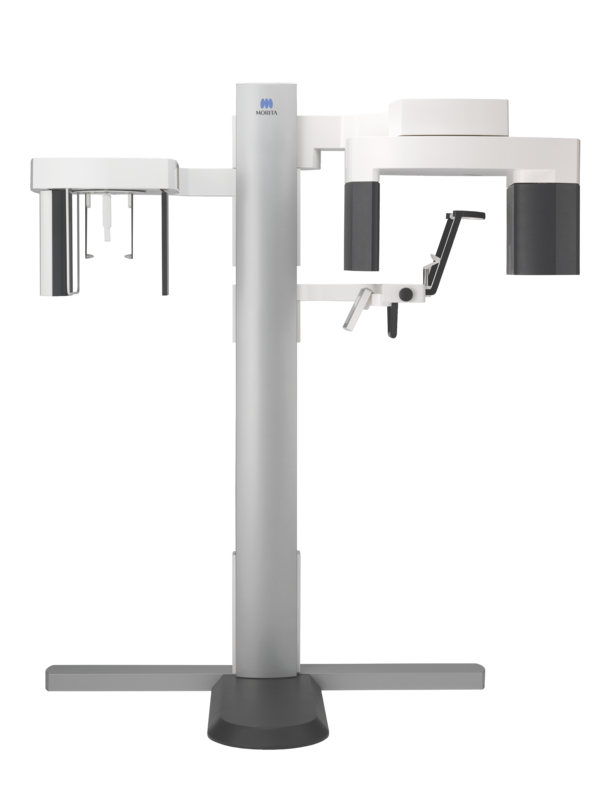 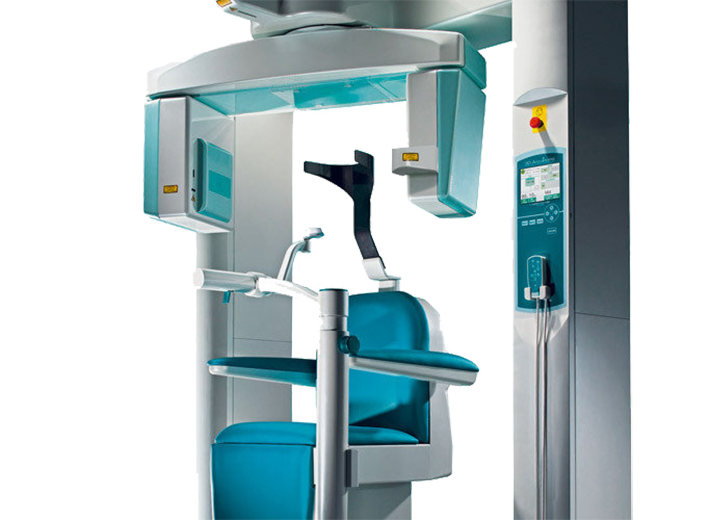 Our suppliers include Carestream Dental Systems, Dürr Dental, Morita, Satelec & ClaroNav. 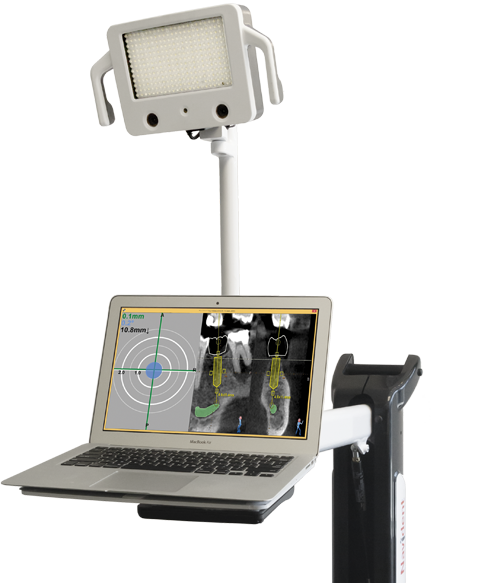 Welcome to our new website - we will be updating our product range over the next few months.